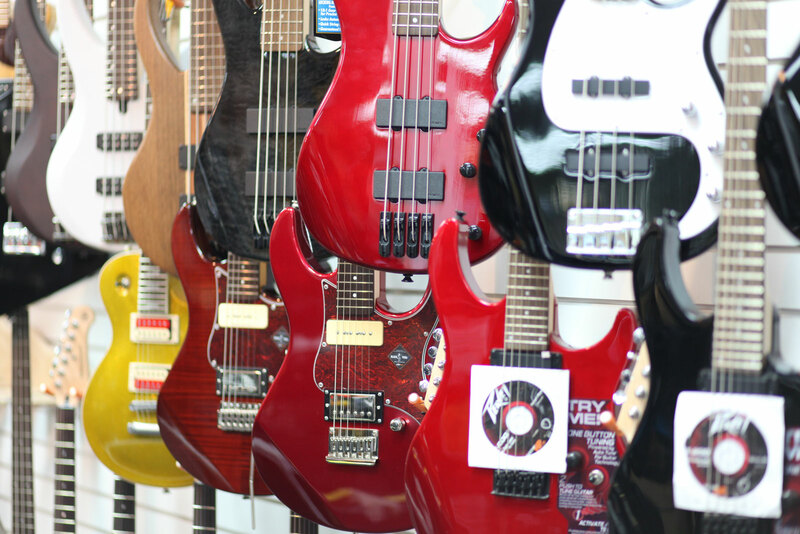 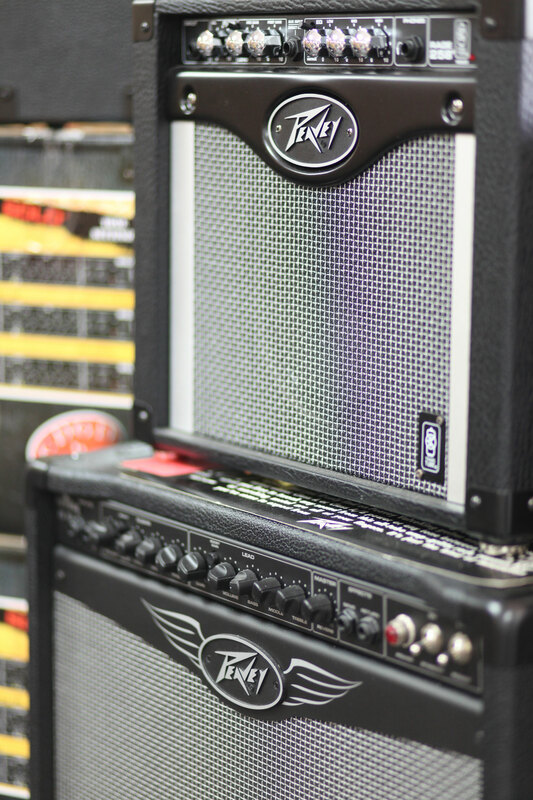 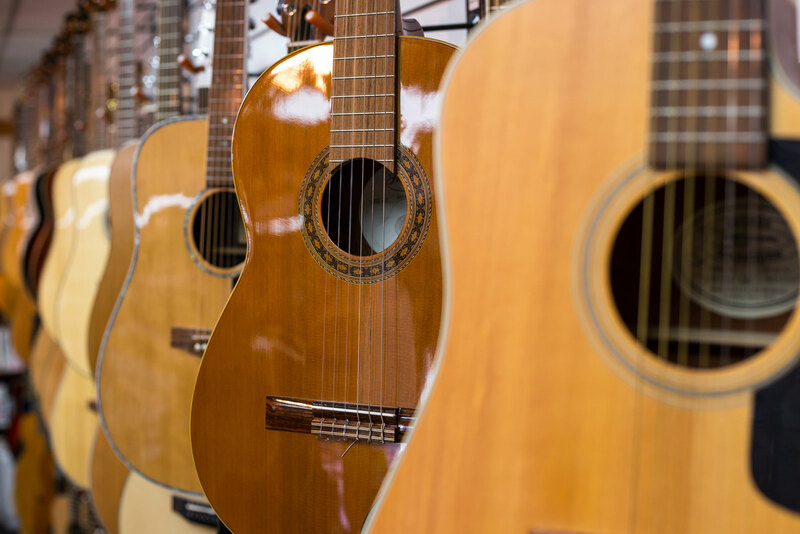 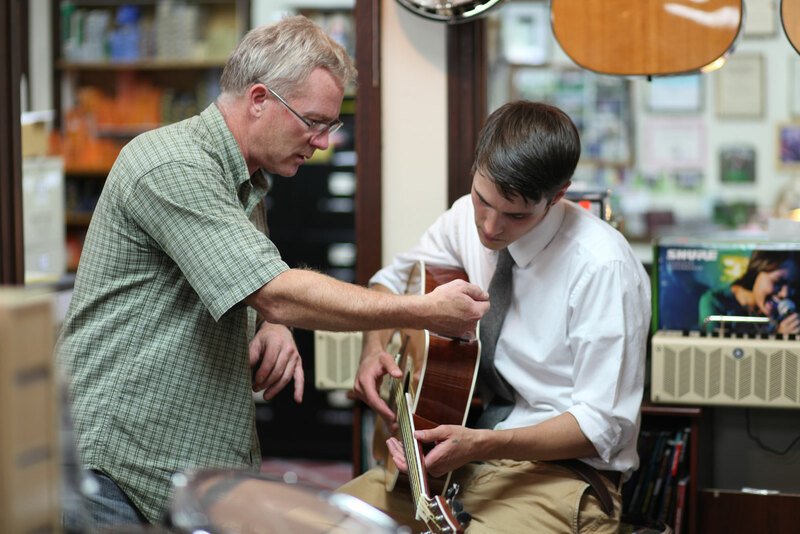 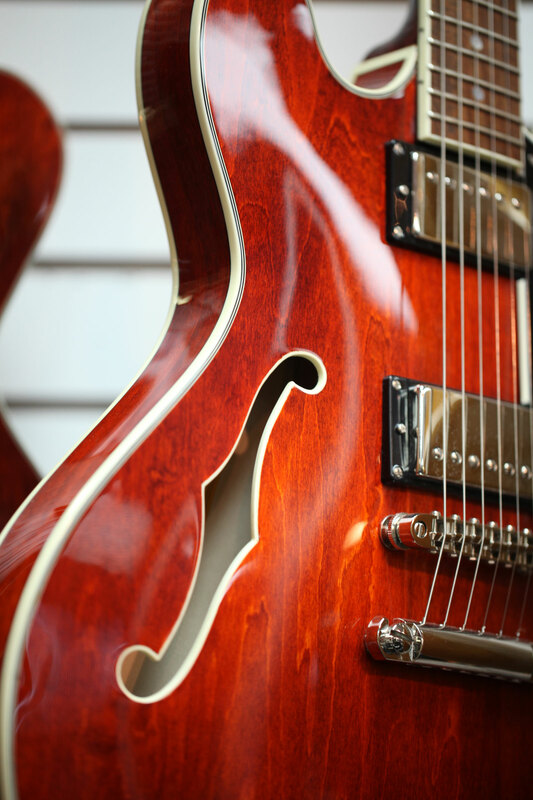 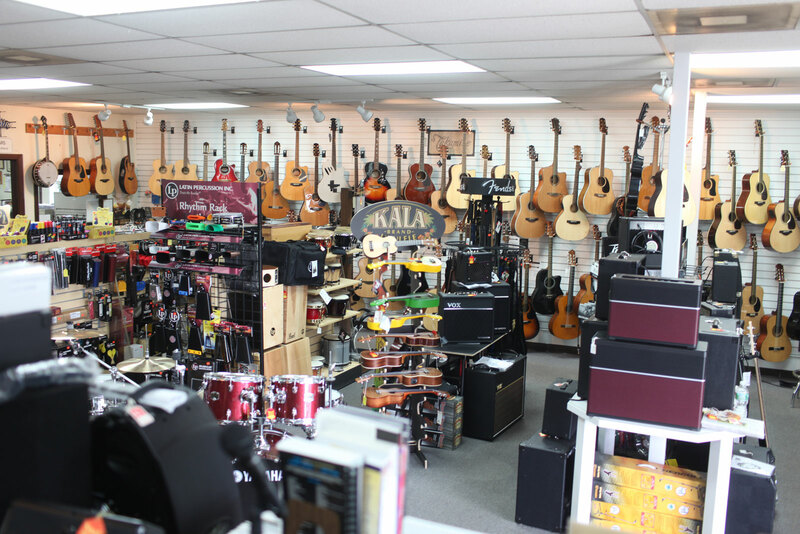 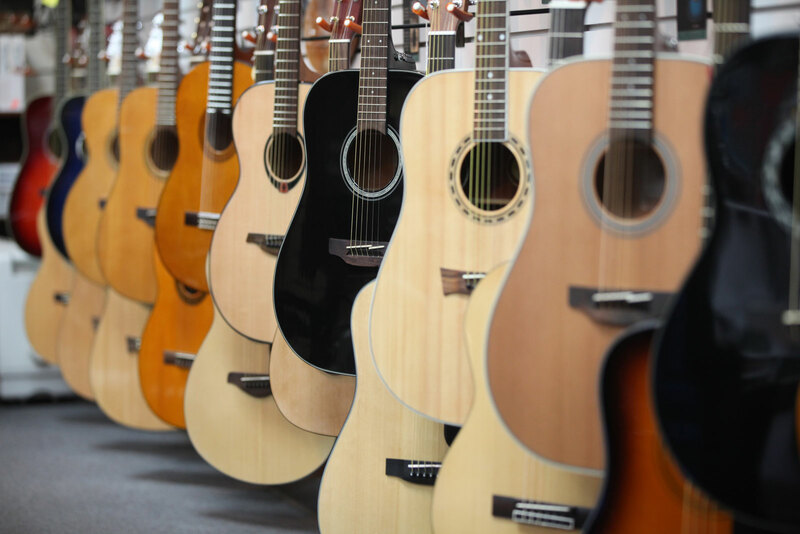 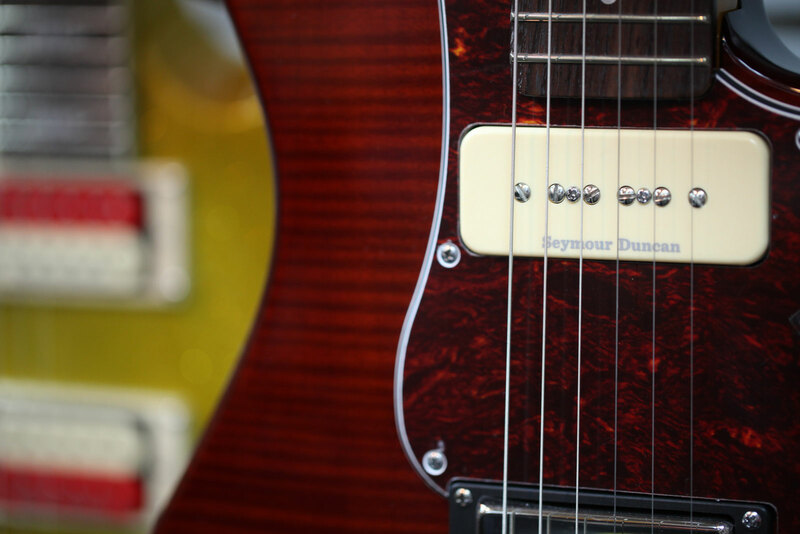 Our Guitar Loft offers an unbeatable selection of instruments and equipment for musicians of all genres and all levels of experience. 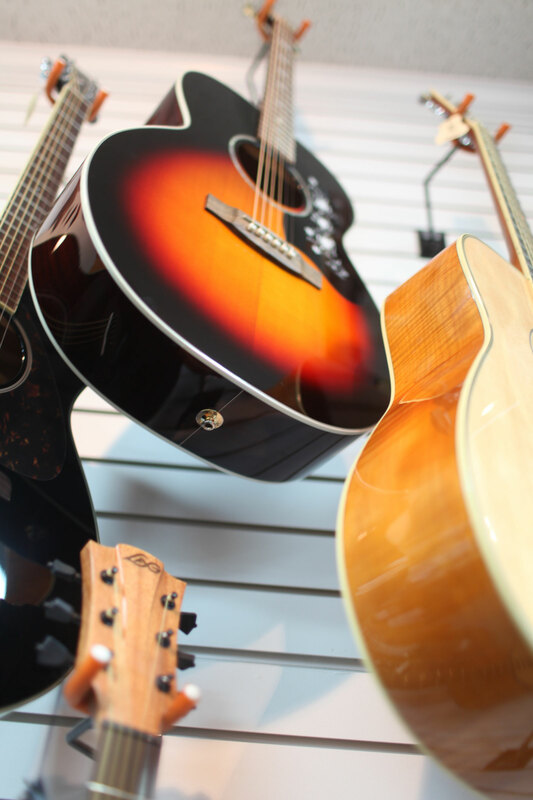 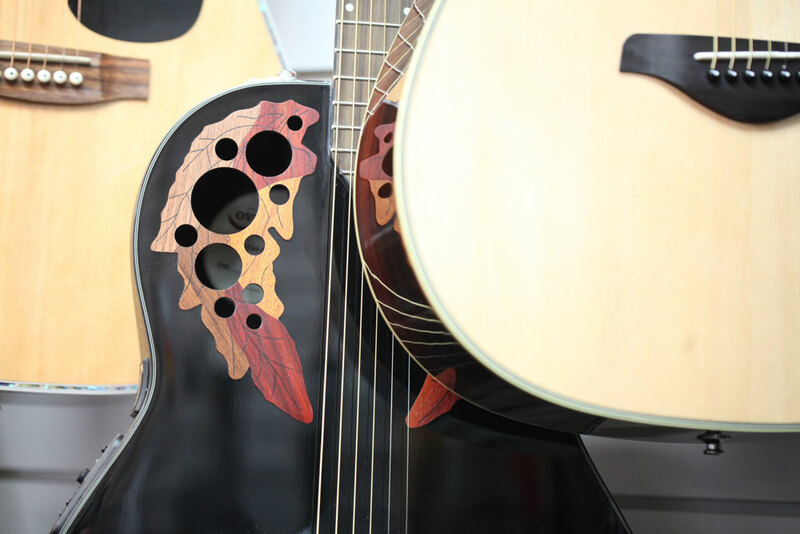 Come in and experience the smooth, subtle sound of a gorgeous Yamaha acoustic guitar. 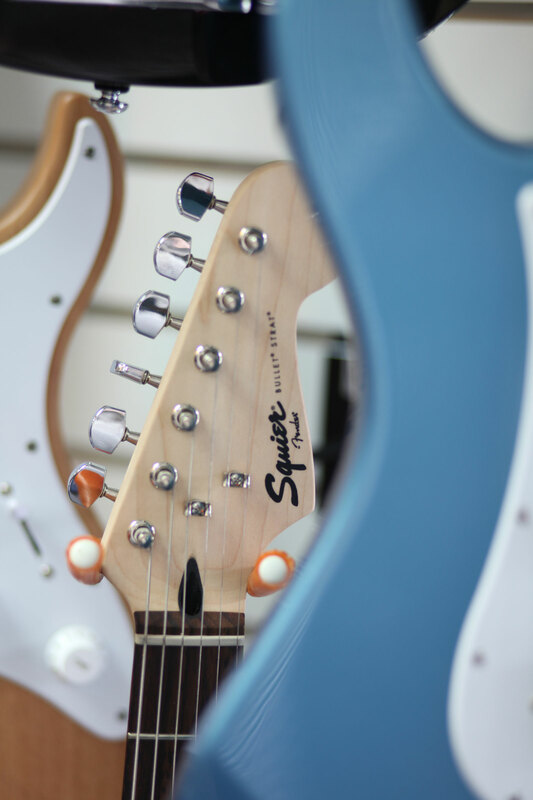 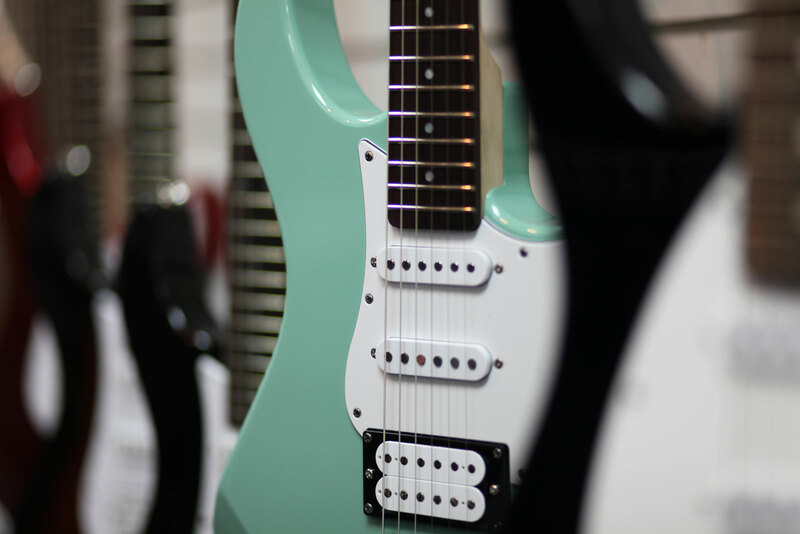 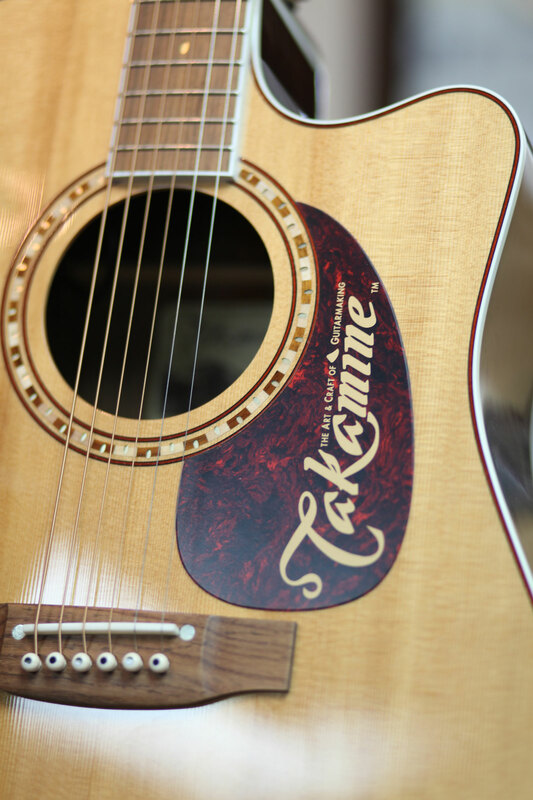 Take a test drive with a Fender Squire, Peavey, Yamaha, or Takamine Guitar. 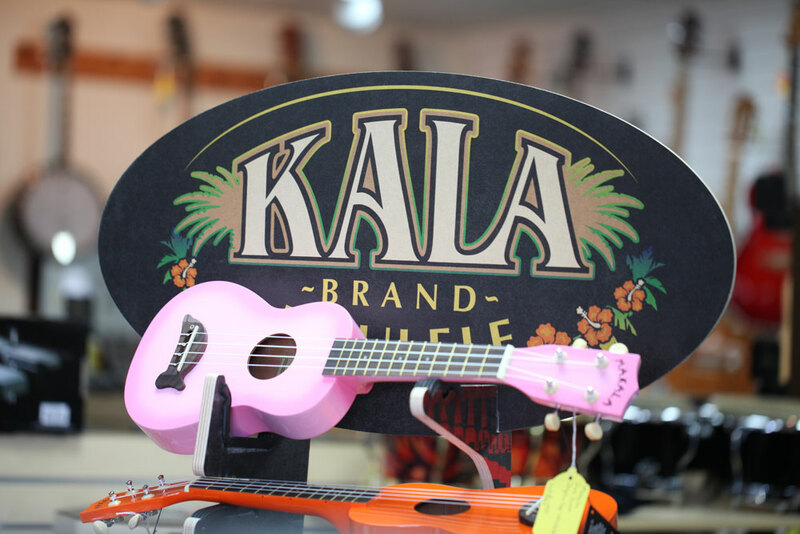 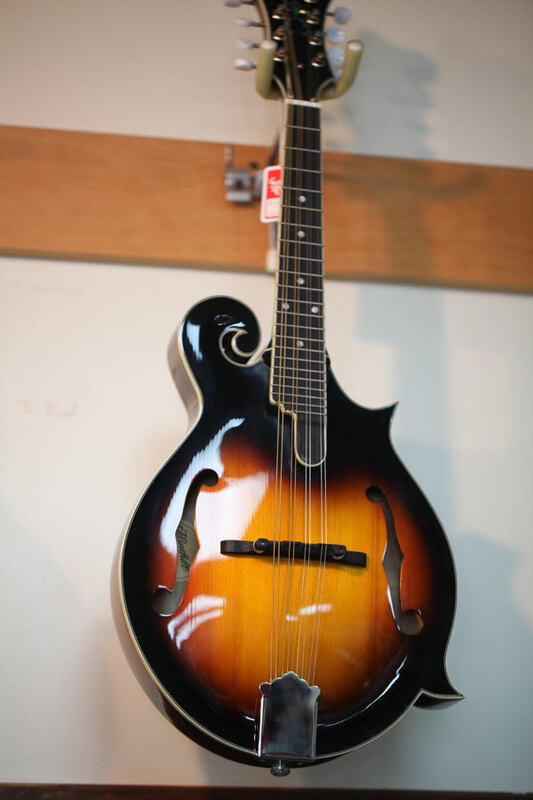 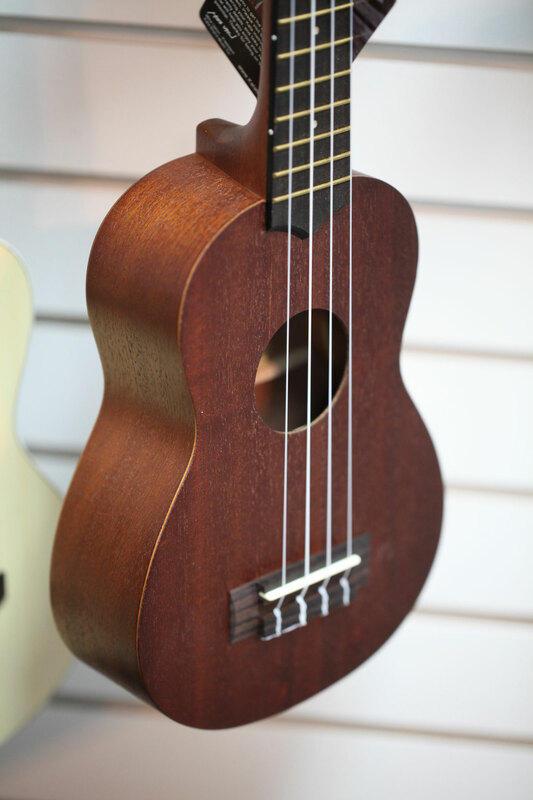 Maybe it’s a mandolin you’re after, or that ukulele you’ve had your eye on. 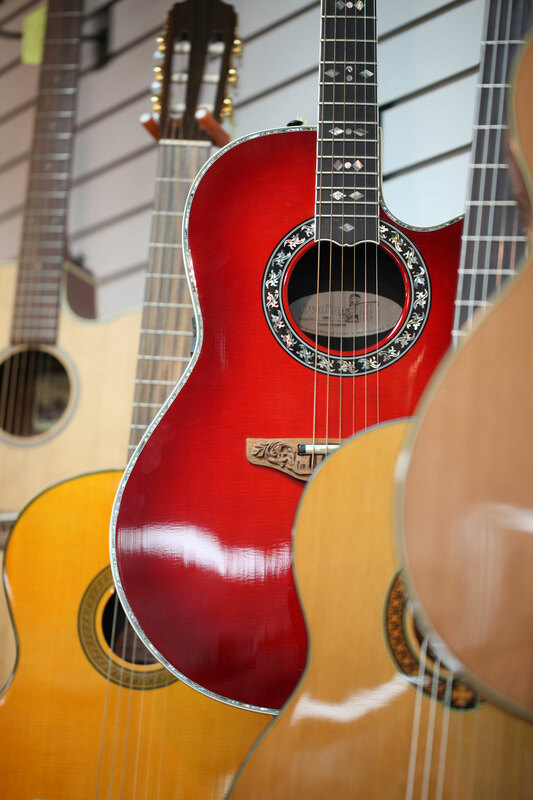 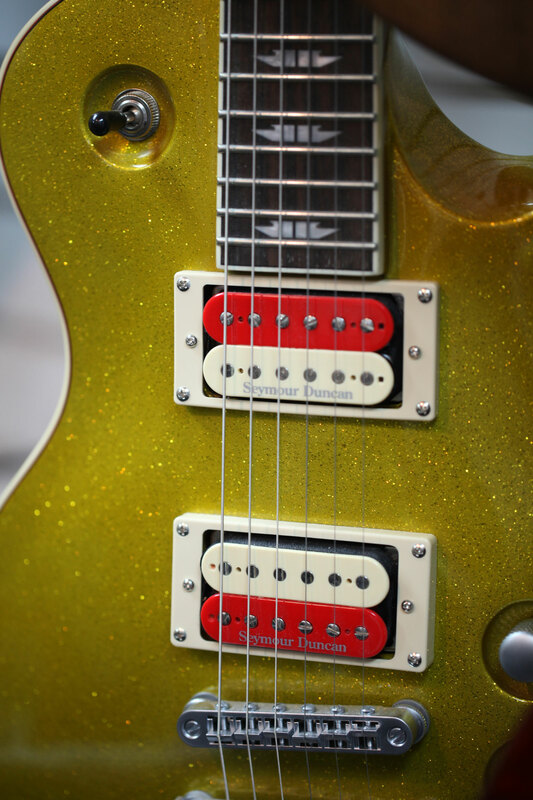 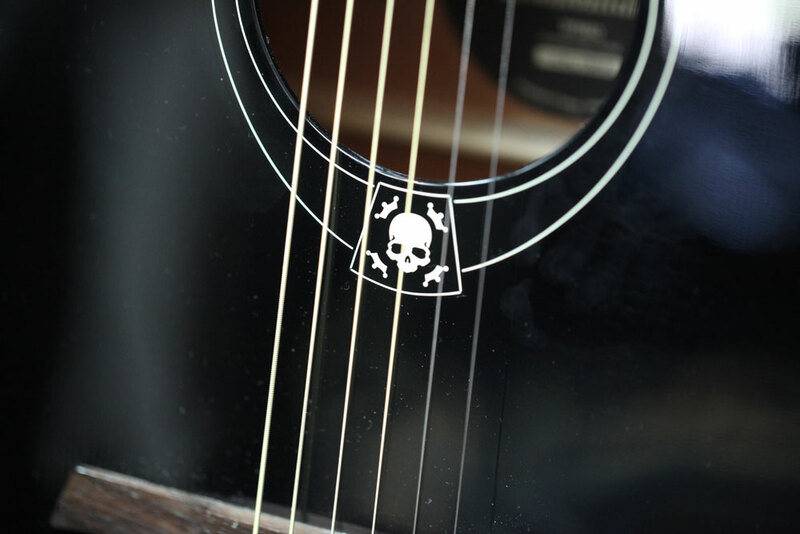 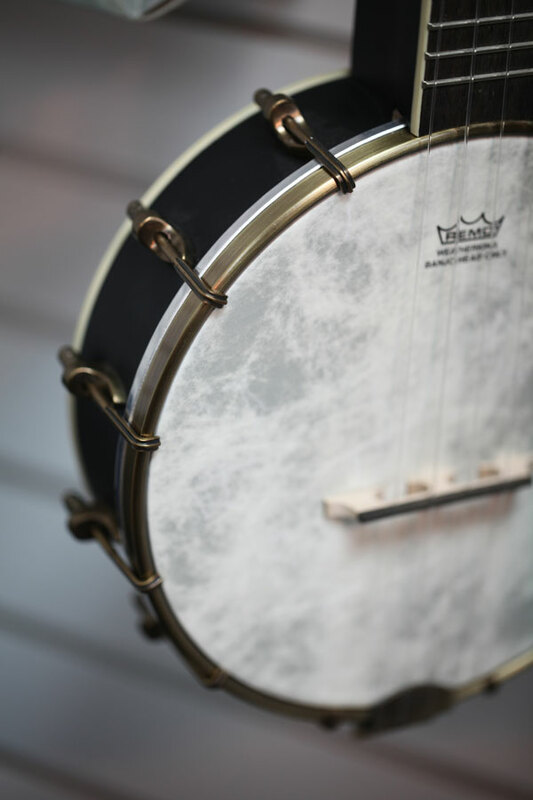 Well, we have those too, along with an extensive assortment of maintenance products, strings, cables, picks, capos and tuners.